Scalable to fit your organization, this innovative NextGen solution is FirstNet-ready, with continuous product development to satisfy changing customer requirements. Capture911 is NG911 and P25 compliant. 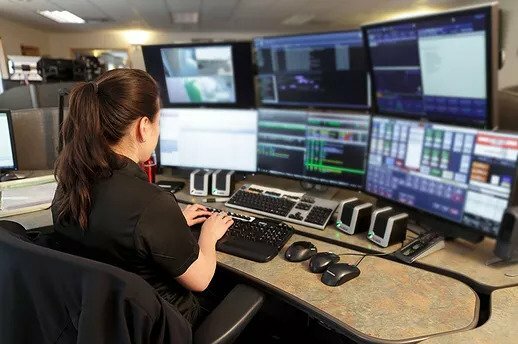 Built with reliable, high-quality digital recording and intelligent architecture, Capture911 is a customizable solution that meets customers’ needs in any size dispatch center. Backed by quick and professional certified technicians and I’m Alive™ proactive monitoring, customers deploy Capture911 with confidence. Capture911 is built with Advanced API and event triggers to prevent the archiving of sensitive data, and it enables adherence to strict security standards. Communications are secured with multi-layer algorithms and data encryption to restrict access and protect confidential information. Capture911 is a true open architecture with non-proprietary hardware that is fully upgradeable and scalable as your needs grow. 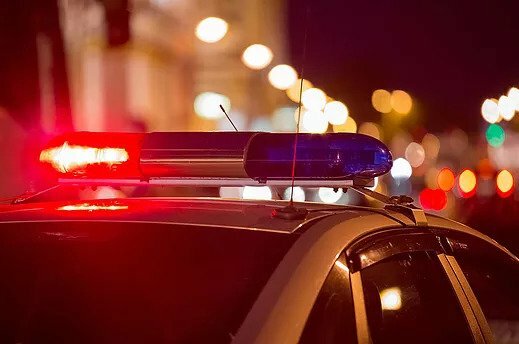 With its ability to deliver timely and accurate information for incident reconstruction as well as regulatory compliance, Capture911 saves time and operational costs. Capture911 records 100% of every call and radio transaction including the associated metadata – time, date, ANI, ALI, radio ID, alias, Talkgroup ID, text, video, GIS data, vehicle telemetry data, TTY/TTD, CAD screens and IDs, incident reports, and more. The system is compliant and secure to meet current and proposed mandates of recording, storing, and transmitting all interactions. Capture911 provides digital incident reconstruction through virtual chronological recreation with an easy-to-use interface for effective investigative analysis. The application ensures regulatory compliance and improved performance with quality assurance tools (Quality 911). These tools enable performance assessment for effective training of call takers and dispatchers.